Innovative, advanced multi-nutritional formula with maximum absorption and utilization by the body. 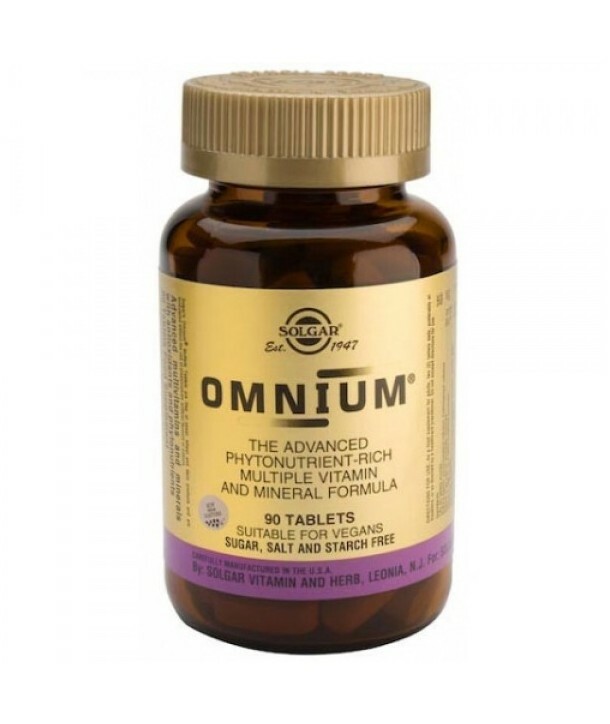 Omnium® is considered as a perfect and balanced combination of vitamins, minerals, powerful antioxidants and valuable phytonutrients. Innovative, advanced multi-nutritional formula with maximum absorption and utilization by the body. Omnium® is considered as a perfect and balanced combination of vitamins, minerals, powerful antioxidants and valuable phytonutrients. 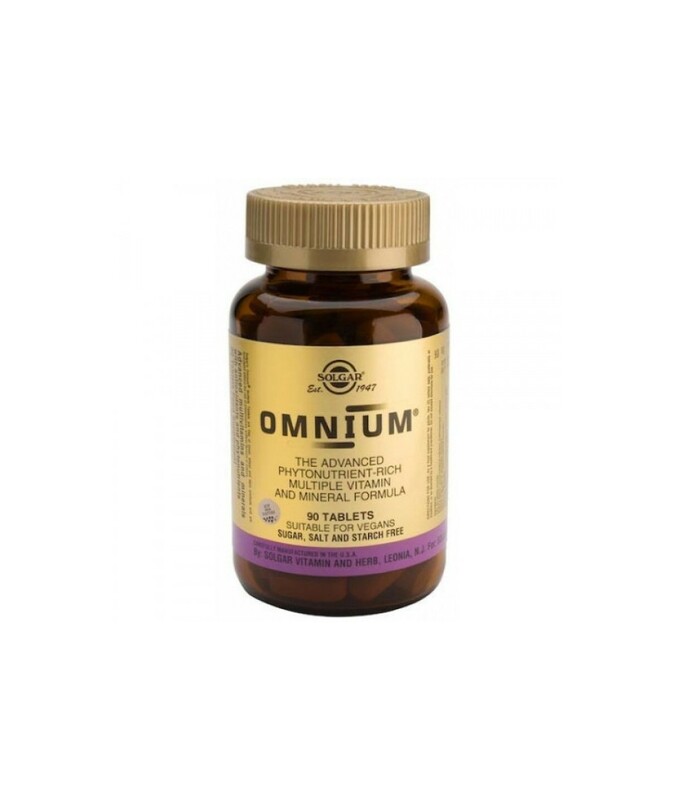 Omnium stimulates the immune system and protects from oxidative stress. It can also provide the body with energy and gives a feeling of wellness.